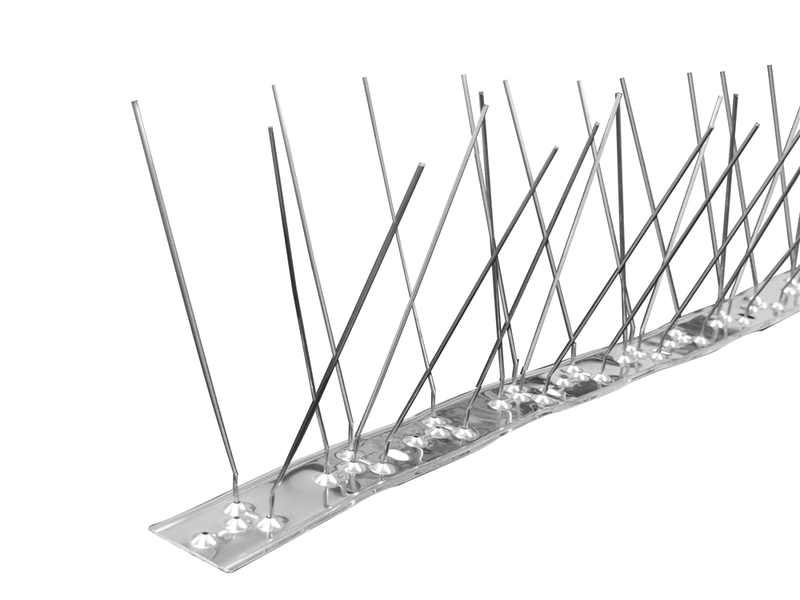 Product categories of Steel Bird Spikes, we are specialized manufacturers from China, Steel Bird Spikes, Small Bird Deterrent Spikes suppliers/factory, wholesale high-quality products of Pigeon Defender Spikes R & D and manufacturing, we have the perfect after-sales service and technical support. Look forward to your cooperation! Steel Bird Spikes is a strong deterrent device for bird control. 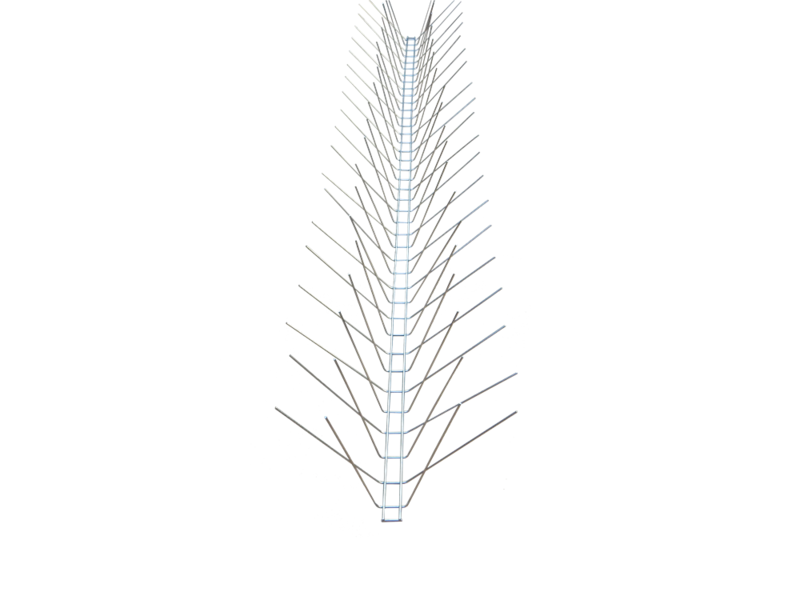 Compared to other Bird Spikes, this design works for long lasting lifetime. This steel bird spikes are primarily featured as strong steel bird spike. Usually set by plate and screw. You may see it set on castle, city center, shopping mall, factory, parking lot, bus station, shed, garden, balcony, roof. It may set by screw set... The steel bird spikes will effectively stop landing, perching, roosting.The bird spikes will effectively stopping landing, perching, roosting. The bird spikes is normally around 30 cm, 50 cm, 60 cm, 1 m various length will meet different need.And now two design for this steel bird spikes.